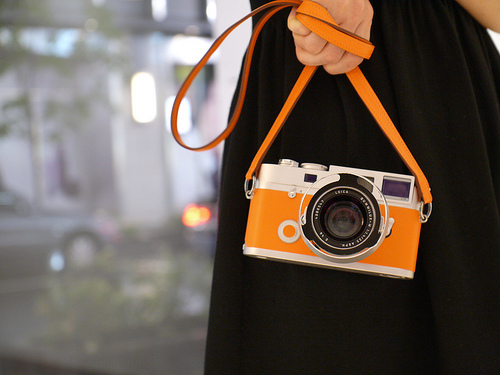 If you ever wondered if you just pay more for designer labels then the release of the limited edition Hermes Leica M9-P camera has confirmed my suspisions. With a price tag of $50,000!!!! you might be asking yourself what do I get for such a vast amount of money. Well the camera is strictly limited, instead of limited until next year or until they need a bit more cash, to 100. They are also MAKING customers who buy the camera sign to say they won’t sell the camera for two years. 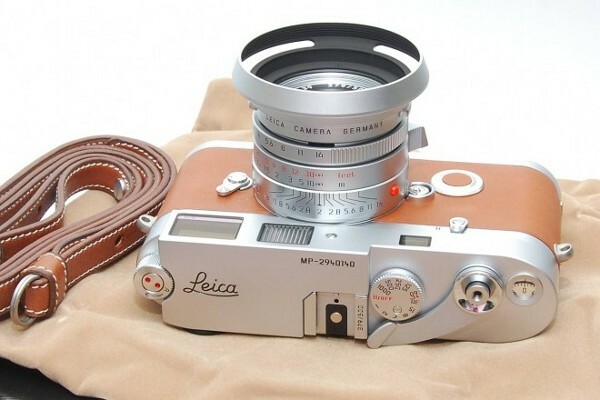 You get a “unique” silver casing on the camera and of course calf skin leather, supplied by Hermes, which covers the casing and a leather strap included in the price, how generous! So “Special Edition” is only skin deep. The collaboration is a celebration of friendship between Jean-Louis Dumas, the former president of Hermès, who died in May 2010 and Lecia. Dumas was a keen amatuer photographer who never left his house with his, Leica & red note book. 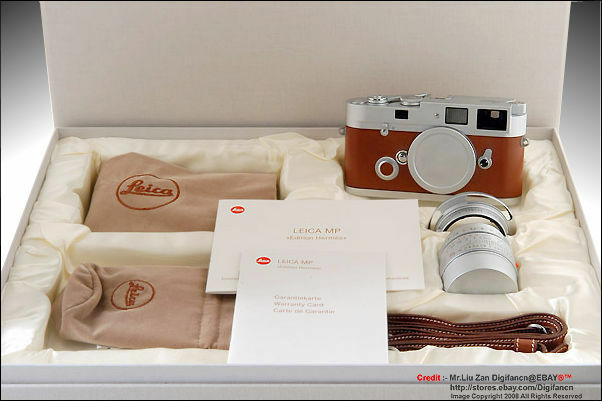 You can buy his book on Amazon for around £40 and yes all the images in the book included in the Hermes Leica M9-P camera were shot on his Leica- I bet it didn’t cost him $50,000! Designer collaboration price tags gone to far?